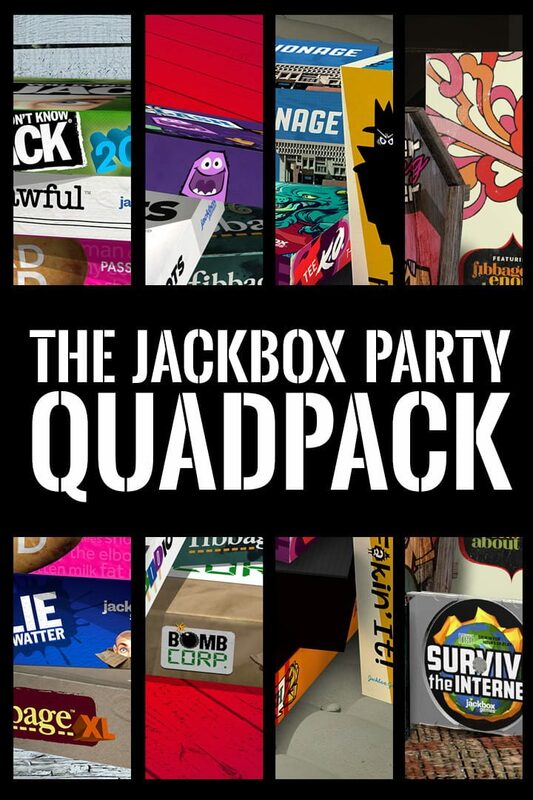 They said it couldn’t be done, but somehow we crammed all the party-pleasing games from The Jackbox Party Packs 1, 2, 3, and 4 into one essential collection! That’s 20 hysterical party games for one great price! Players use their internet-connected phones, tablets, or laptops as controllers! With this many games, you’re going to need a lot more parties and a lot more friends! NOTE: All games are in English and are local multiplayer.